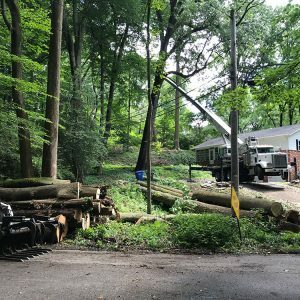 There are many reasons why trees may need to come down. 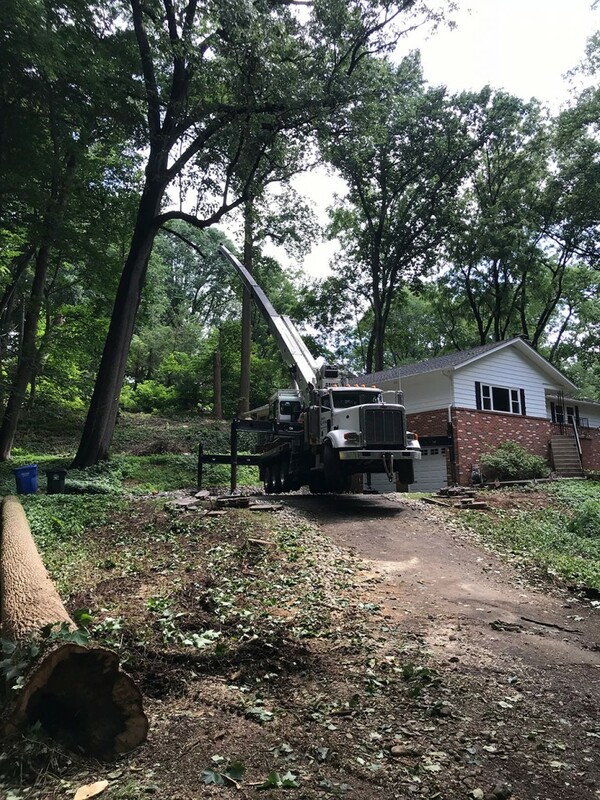 Trees are quite heavy, and sometimes they can be in danger of falling. They can also block sunlight, which can make it difficult to grow grass, plant a garden, or enjoy your yard. 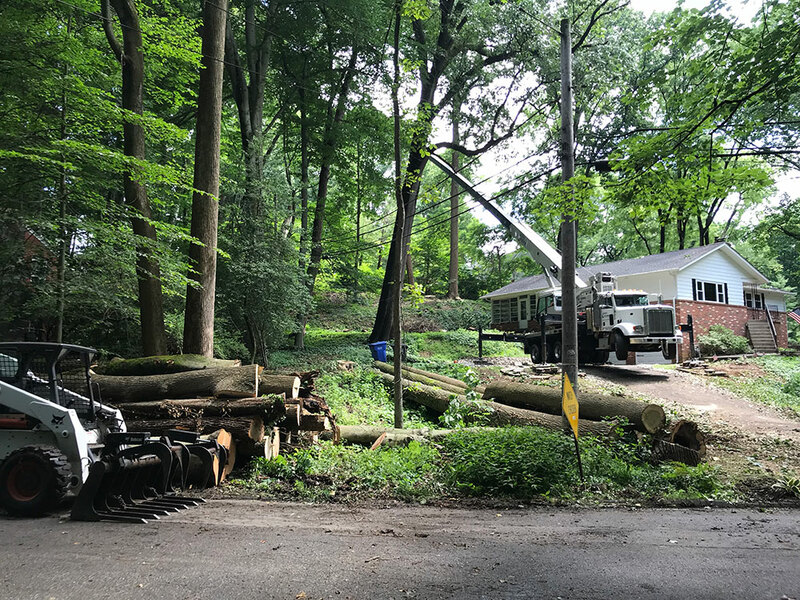 Removing 15 trees is a tall order, but the communication and technical skill of our team allowed us to execute the job efficiently. 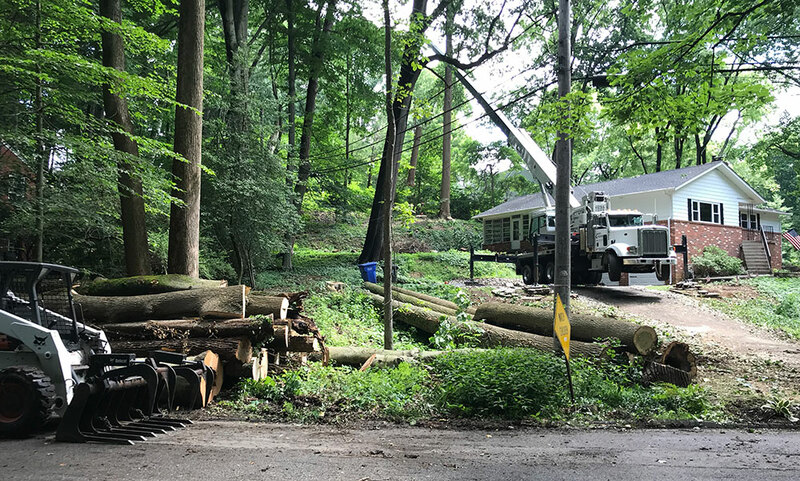 We also ended up with plenty of logs and leftover wood scraps–click here to learn some of the ways we repurpose the trees we remove. 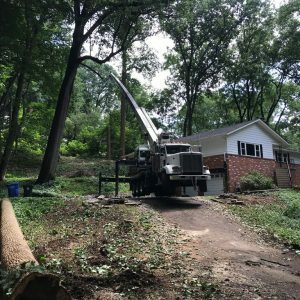 Aston-based Mr. Tree provides tree removal to the Delaware Valley. 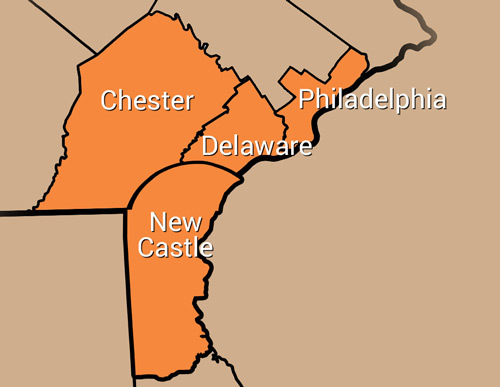 To get started with our services, fill out our contact form or call 484-999-0040.